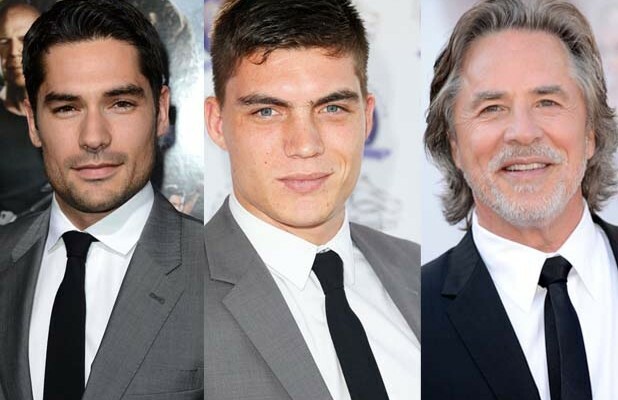 D. J. COTRONA, ZANE HOLTZ, and DON JOHNSON will star. 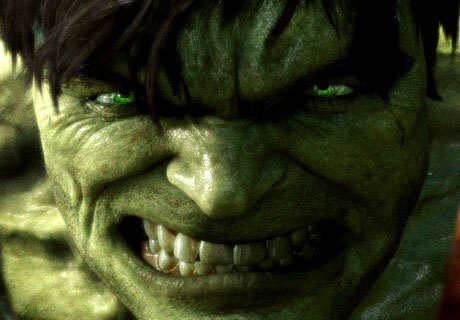 GUILLERMO DEL TORO, the mastermind behind PAN’S LABYRINTH and the HELLBOY movie franchise, and BATTLESTAR GALACTICA executive producer DAVID EICK are finalizing a deal to create the new TV series version of THE HULK for ABC, which is being produced by Marvel TV and ABC Studios. They’ll work together on the story for the pilot with Eick taking on the script. Del Toro will direct if available. 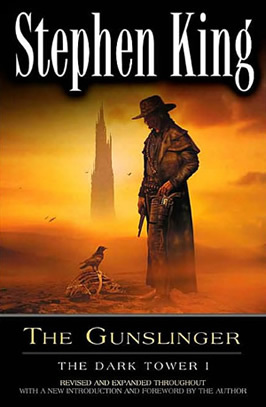 Ron Howard’s first movie based on Stephen King’s The Dark Tower has been scheduled for May 17, 2013. Howard will direct the first film and the first season of television, which will be written by Akiva Goldsman. Howard, Grazer and Goldsman are planning for the first film in the trilogy to be immediately followed by a television series that will bridge the second film. After the second film, the television series will pick up allowing viewers to explore the adventures of the protagonist as a young man as a bridge to the third film and beyond. ABC is in very early stages of development of a live-action series adaptation of the popular Marvel comic book character. There is no writer on board yet. 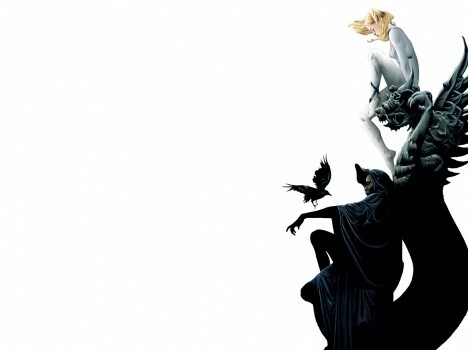 [A] second hot property is “Cloak and Dagger,” which is being developed as a possible show for ABC Family. “The Punisher” (one man wages a war on crime; already adapted as two feature films). Universal Pictures Chairman Adam Fogelson and Co-Chairman Donna Langley—along with Jeff Gaspin, Chairman, NBC Universal Television Entertainment and Angela Bromstad, President, Primetime Entertainment, NBC & Universal Media Studios—today announced that Universal Pictures and NBC Universal Television Entertainment have acquired the rights to produce three films and a television series based on the seven epic novels, short stories and comic books from Stephen King’s The Dark Tower. Ron Howard will direct the first film and the first season of television, which will be written by Akiva Goldsman. 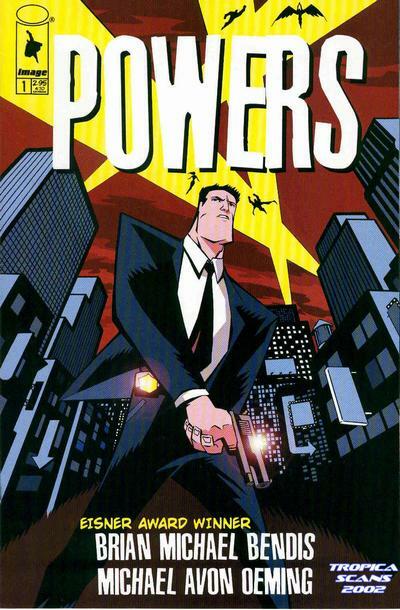 FX’s President and General Manager, John Landgraf, has confirmed that a ‘POWERS’ pilot is in the works and that POWERS creator BRIAN MICHAEL BENDIS is heavily involved. Also: Bendis’s collaborator is KEVIN FALLS who is best known for his work on JOURNEYMAN. POWERS was a great ride during the dozen or so issues I picked up. Told from the perspective of two detectives who try to get to the bottom of the crime scenes they get called in to solve – which always involve super heroes. POWERS – if it stays true to the comic book and focuses on story and some mature themes – should annihilate HEROES.